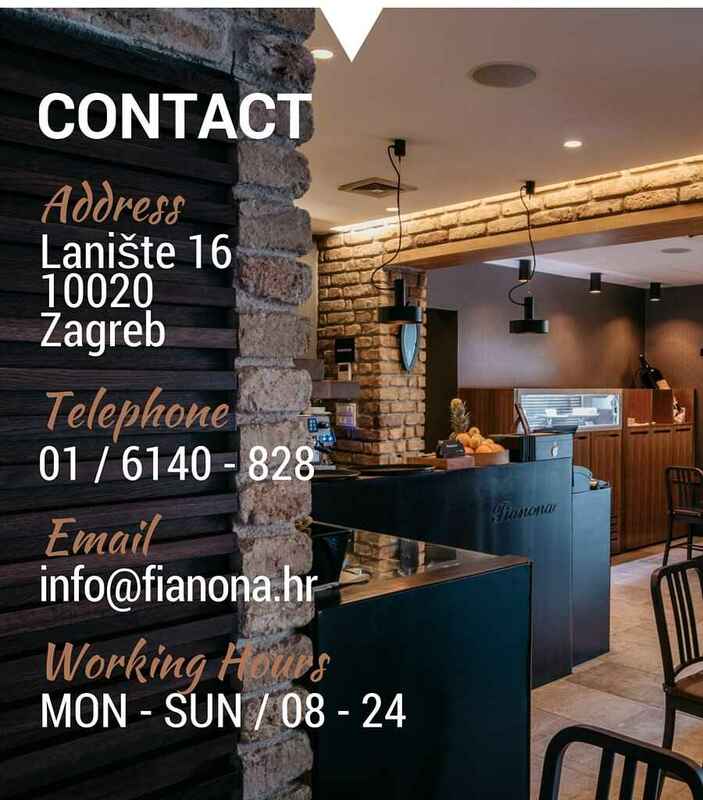 Pizzeria Fianona, located in Laniste, Zagreb. Opened in October 2006, and soon after its opening the quality has become one of the main ingridients. 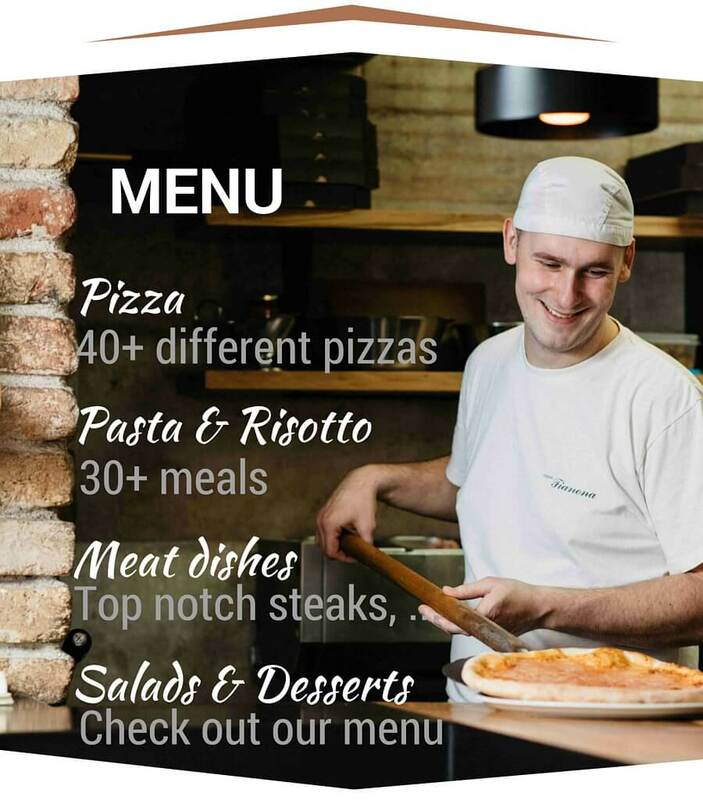 Our taste began to spread, not just in the neighborhood, but also the entire Zagreb. As a confirmation of this, we found ourselves in many 5 star customer reviews as well as in proffesional magazines. Interior design, signed by designer Filip Gordon Frank, is a combination of traditional rustic pizzeria, modern design elements and details. 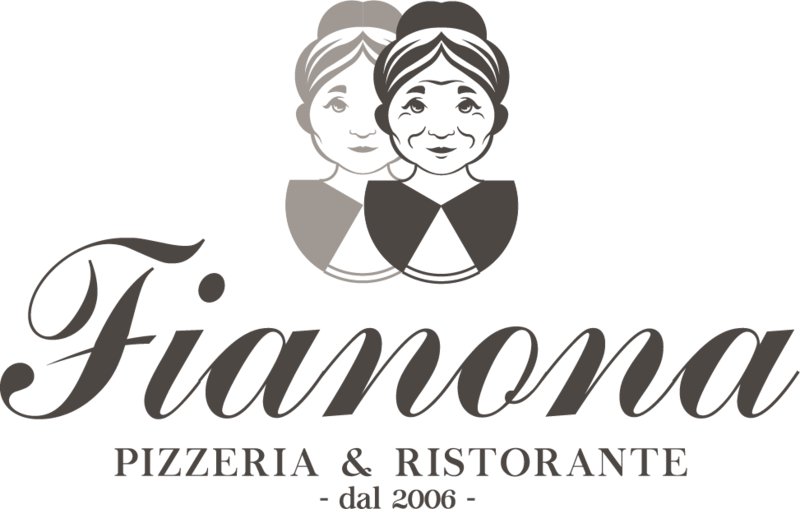 As such, Fianona is the perfect place with cozy, warm atmosphere and alongside its culinary specialties this is an amazing combo fot attracting many visitors. 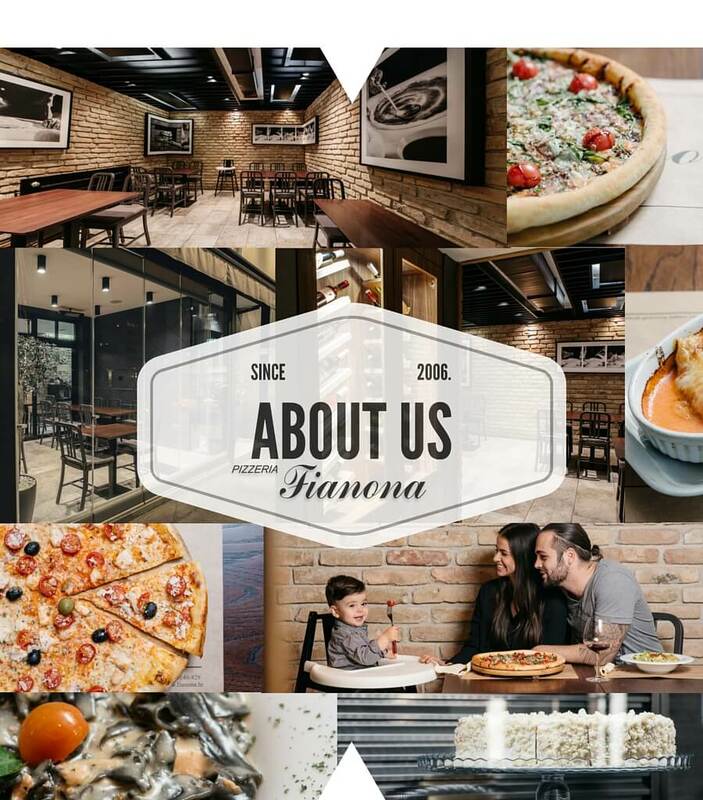 Pizzeria Fianona, located in Laniste, Zagreb. Opened in October 2006, and soon after its opening the quality has become one of the main ingridients. 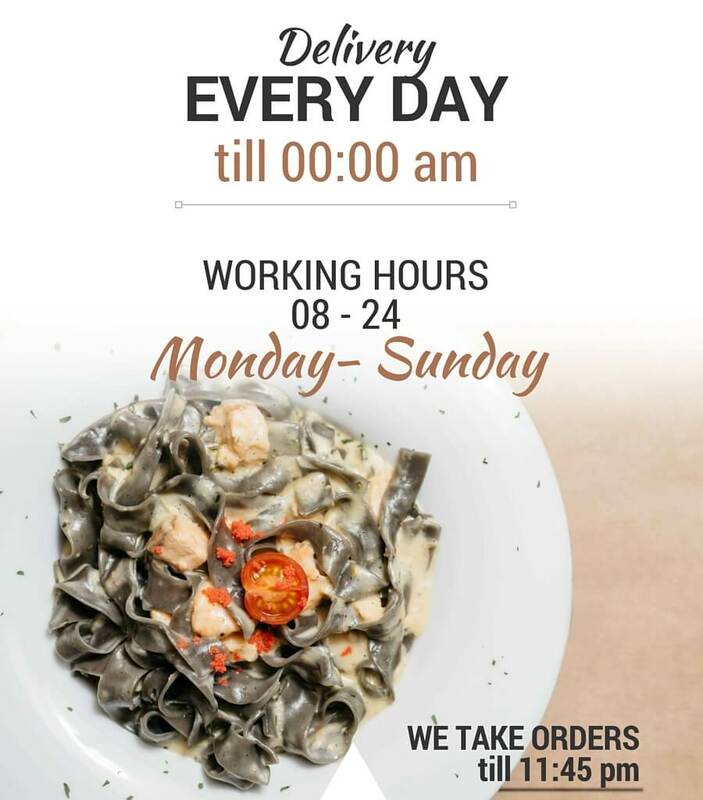 Our taste began to spread, not just in the neighborhood, but also the entire Zagreb. As a confirmation of this, we found ourselves in many 5 star customer reviews as well as in proffesional magazines. Interior design, signed by designer Filip Gordon Frank, is a combination of traditional rustic pizzeria, modern design elements and details. 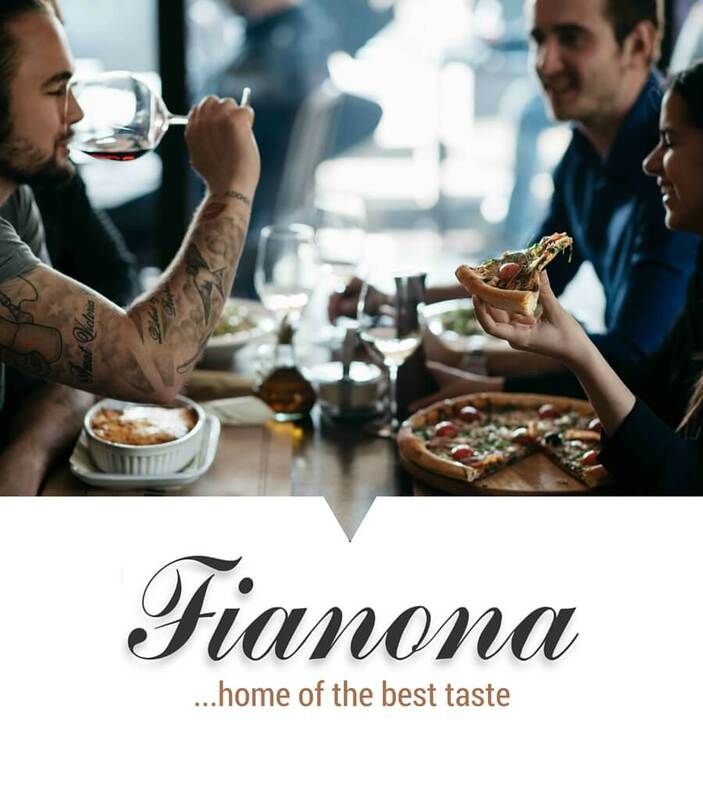 As such, Fianona is the perfect place with cozy, warm atmosphere and alongside its culinary specialties this is an amazing combo fot attracting many visitors.